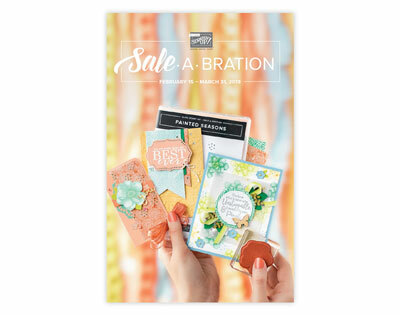 End of Sale-a-Bration coming soon! 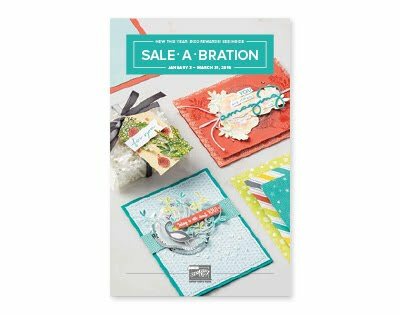 If you purchase at least $50 worth of merchandise you will receive 1 free item from the Sale-a-Bration catalog. 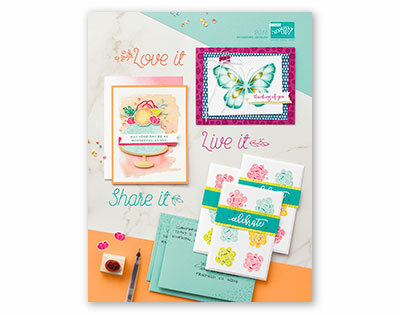 Click on the catalog on the right to view the free items! 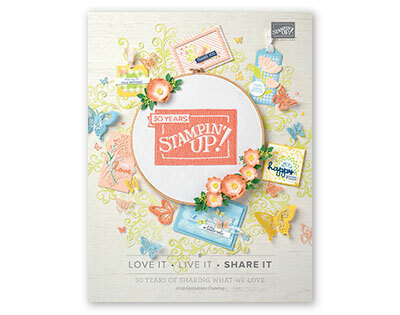 You can order your merchandise from either the new spring catalog or the annual catalog to qualify. One free item with every $50 purchased. 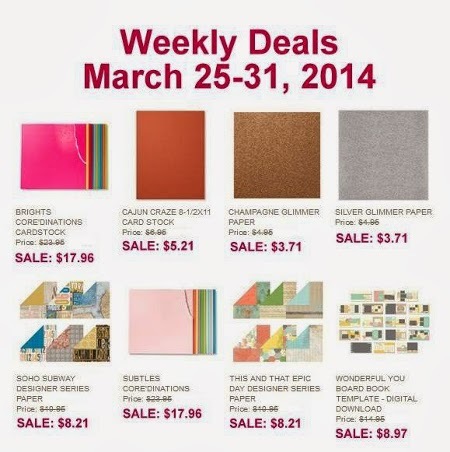 Ends March 31st. If you place your order by end of day tomorrow use hostess code FZN9GPPT. This order will be placed Sunday and delivered right to your door in 7-10 days. 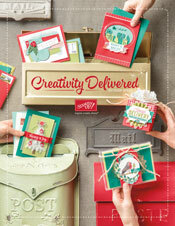 If you place an order by Monday before midnight it will be delivered in 7-10 days from the time you place your order. Don't delay .... order now to be sure you don't miss this special offer! I created the background in MDS on my computer then cut 2 hearts from silver glimmer paper and an oval frame with Framelits. I then dyed the glimmer paper with a spritzer filled with 70% alcohol and 8 drops of Old Olive Refill. When the pieces were dried I assembled them into a shamrock and adheared to the background with dimensionals. Check this out! 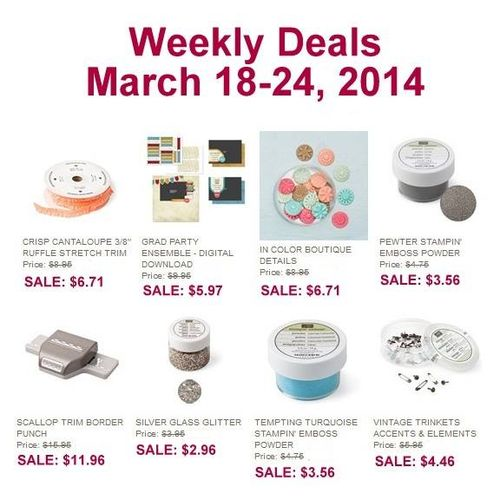 Click Here to Shop!